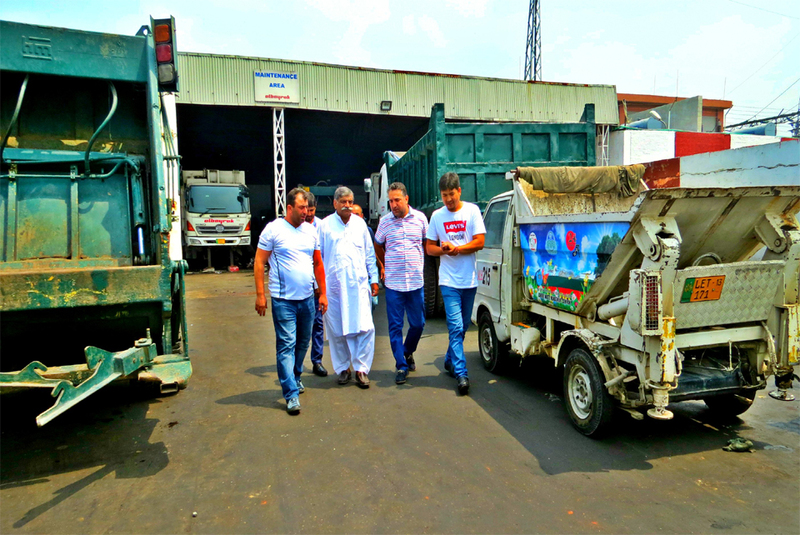 Albayrak Group of Companies took a step forward in Turkey in 1992 for waste management. Hence, it had contributed largely for the issue of modernizing both the methods employed and the equipments used. 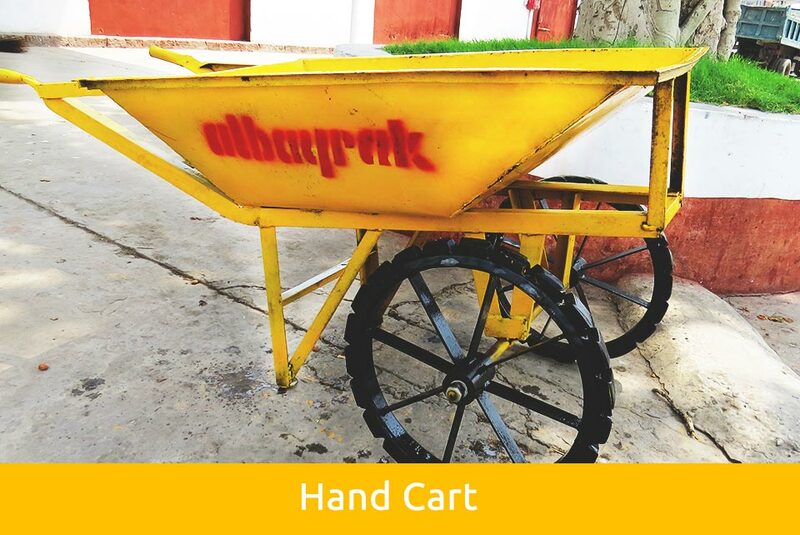 Albayrak provides safe and healthy working conditions to its sanitary staff and other employees because we believe that workplace safety and satisfaction is fundamental to our success. Globalization of trade has rendered transportation as one of the most important instruments of the world of business. 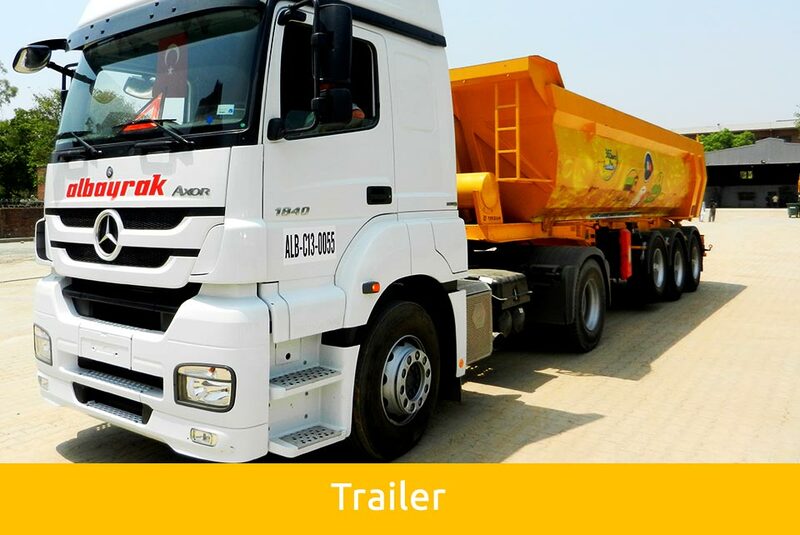 Albayrak Group entered the logistics sector in the year 1982 with personnel transportation. 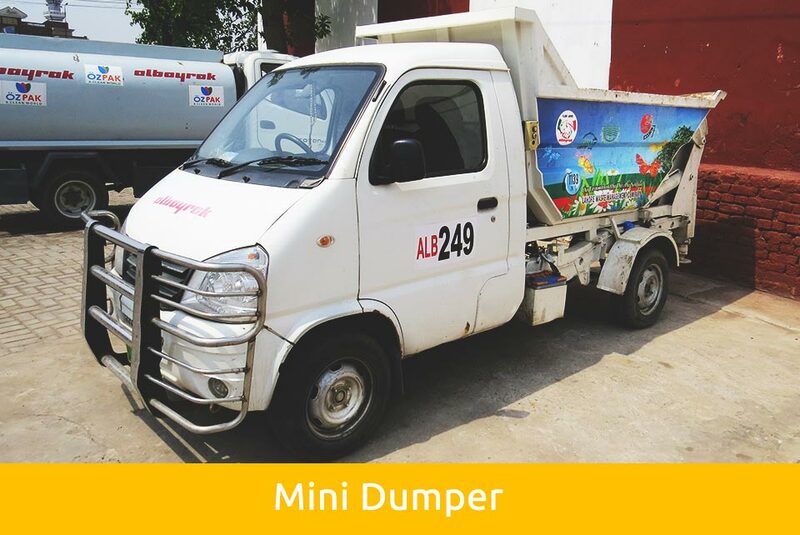 Albayrak group possesses one of the largest local shuttle companies in Turkey with a fleet of 2,500 vehicles in total. 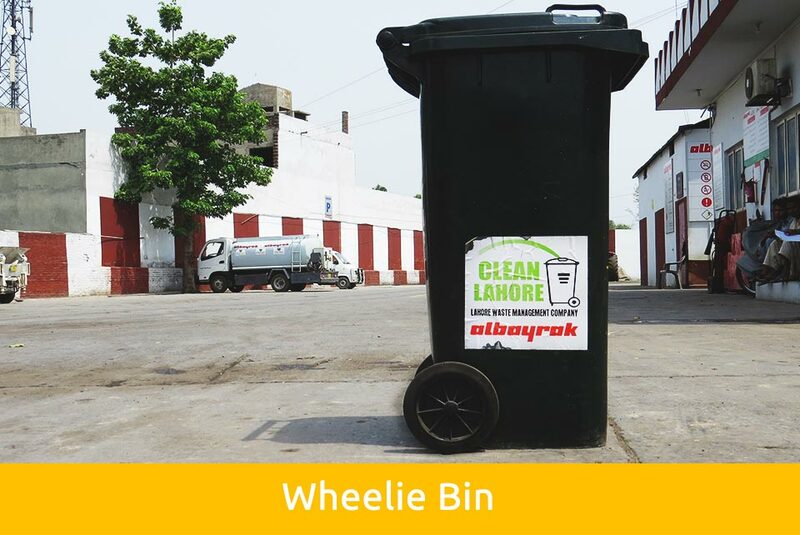 In Pakistan Albayrak has been providing its transport services with collaboration of Lahore Transport Company and Metro bus Service in Lahore. 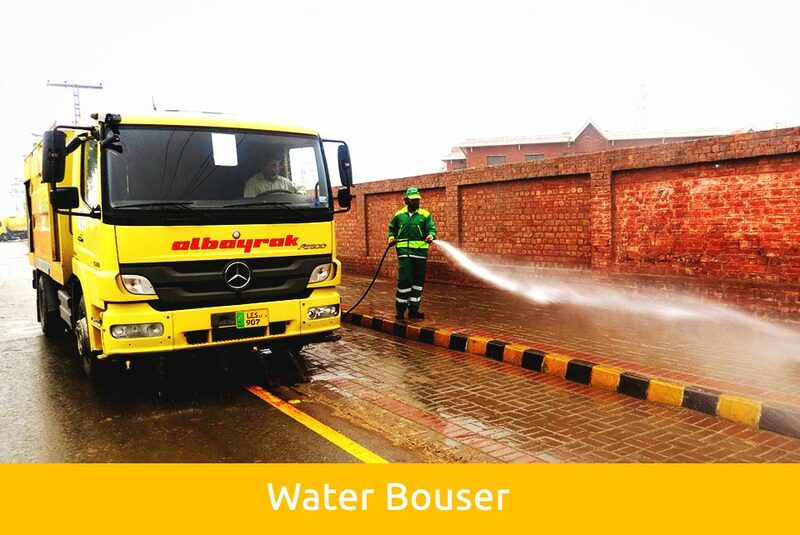 Albayrak is serving in Rawalpindi and Islamabad with its Metro Bus operations. 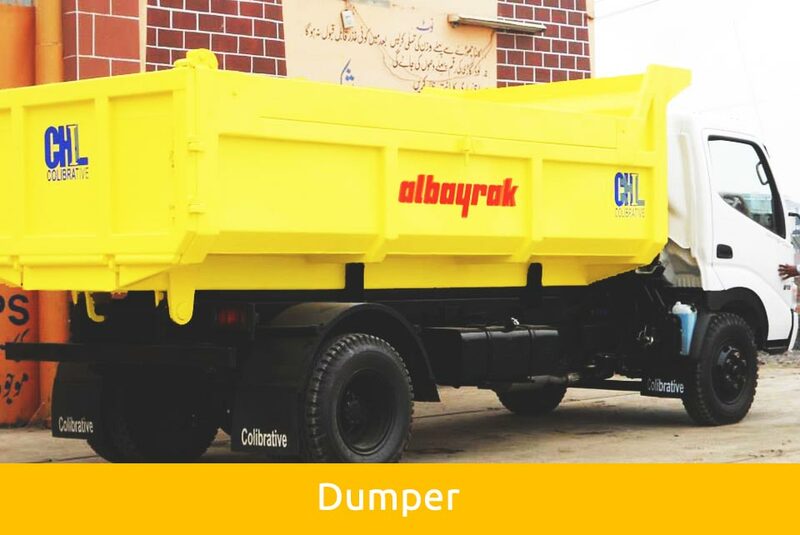 The valuable input of Albayrak in transportation services of Pakistan has ranked it in top of Pakistan’s transportation companies. 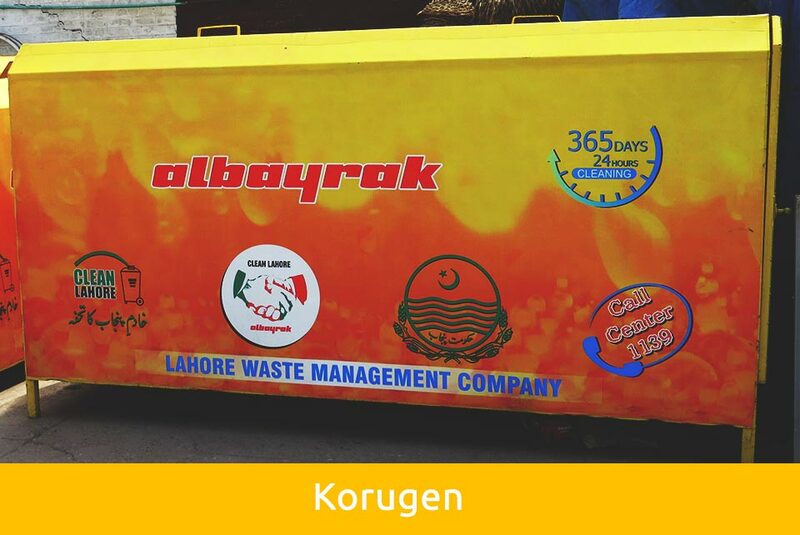 Albayrak Waste Management Company signed an agreement with Pakistan in 2011 and started operations in Lahore the following year. 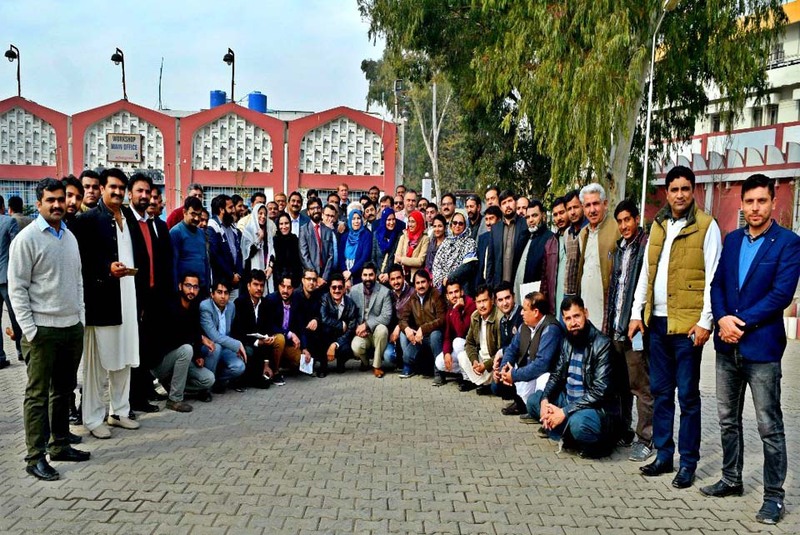 We started operations in Murree, a tourist destination of Pakistan and Rawalpindi in 2014. 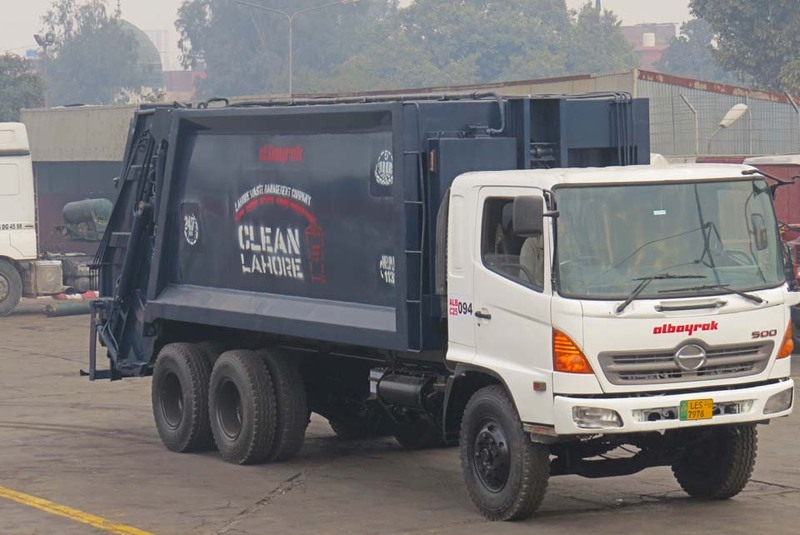 In Lahore, Albayrak Waste Management Company is engaged in waste collection, its transportation, mechanical sweeping, mechanical washing and manual cleaning. 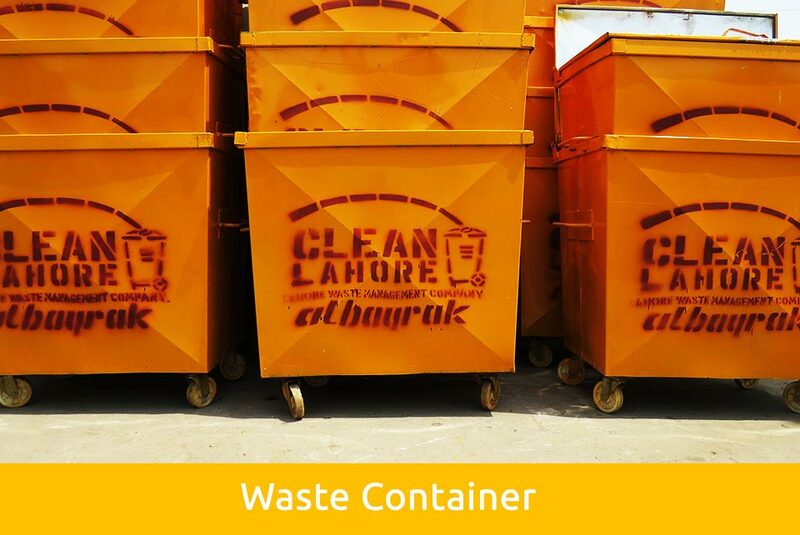 We have also been actively working on awareness campaigns so that people start engaging in environment friendly activities to keep their surroundings clean. 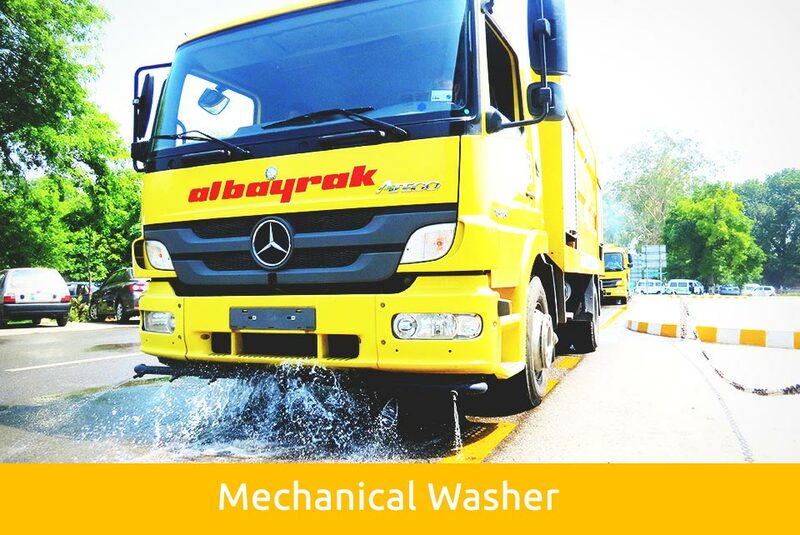 Sweeping of main arterial roads, streets and squares as well as such places open to public with vacuumed vehicles is being done by Albayrak. 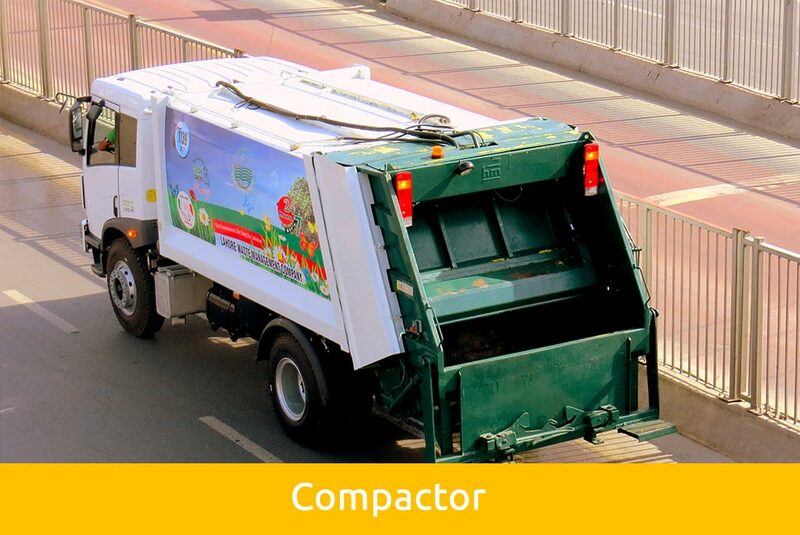 Cleaning services include manual sweeping of streets and squares. Underpasses are washed and swept at night. 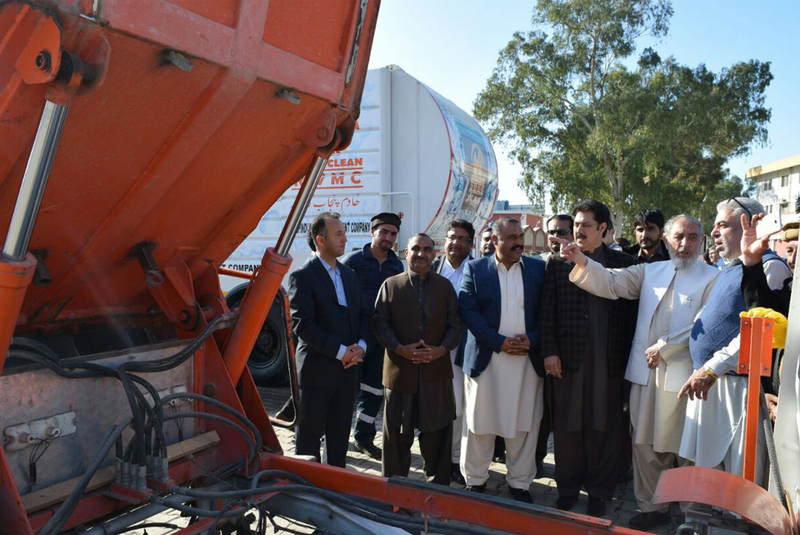 Scrapping of roadsides is also part of regular operations of the company in Rawalpindi, Murree and Lahore. Removing of wall pasting and chalking although are not part of contract, but still are managed to keep the surrounding beautiful and clean. 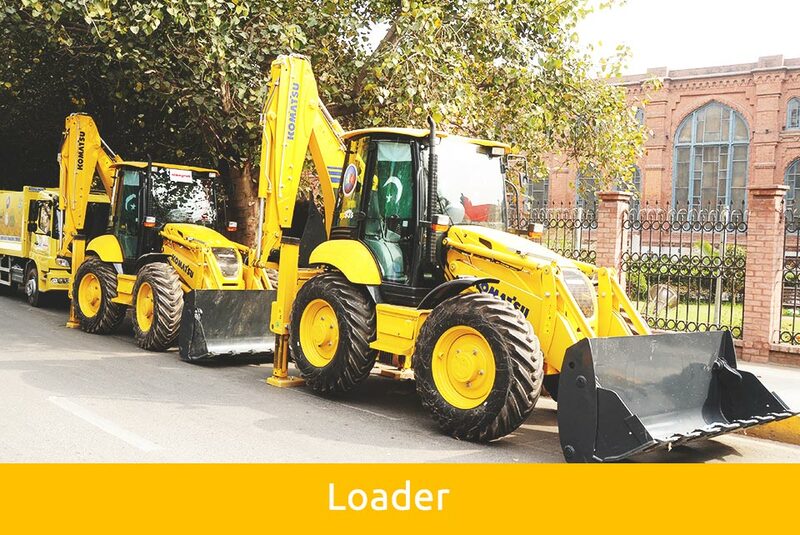 Surrounding of historical places remains in special focus, cleanup operations are launched at historical sites with consent of the authorities. 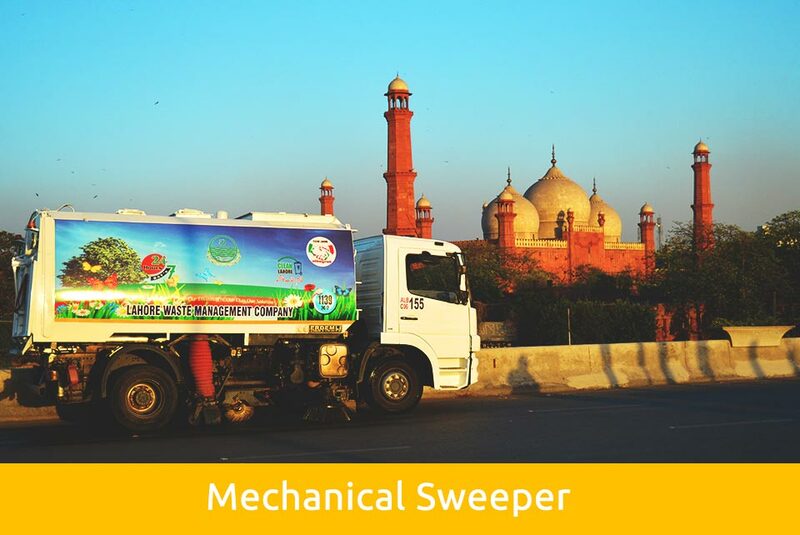 Special measures are taken to keep the streets clean on observable days.